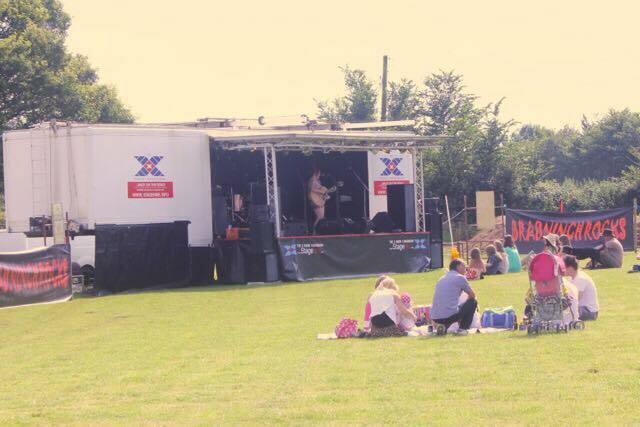 Bradninch Rocks will be back for its 12th year on Saturday 20th July; at the home of Bradninch FC Kensham Park; gates open from 3pm till late. As always this is one of the biggest events in the Bradninch calendar and we look forward to welcoming a bumper crowd. The lineup will be announced soon. We’re also on the lookout for local sponsorship so we can maintain local football for all age groups. If you’re a local company that could help please get in touch. Organised by members of Bradninch Football Club, ‘Rocks’ aims to raise funds to sustain and develop grass-roots football in our community through investment in new equipment and improving our facilities. All profits from Bradninch Rocks go towards developing and maintaining the club for the benefit of everyone from our youngest youth sides to the local Bradninch Scouts and other community groups. It isn’t all about the music and there are multiple exciting activities to cater for everyone’s needs. You won’t find yourself going hungry or thirsty with food, Scout’s tent as well as a fully licensed Beer Tent courtesy of The Castle Pub. The festival was first organised in 2007 and has been repeatedly a huge success, every year since. See you all on the 20th! 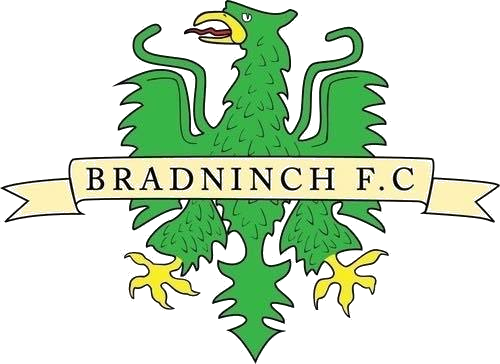 The official site of Bradninch Football Club. A community based sports club providing football for everyone.